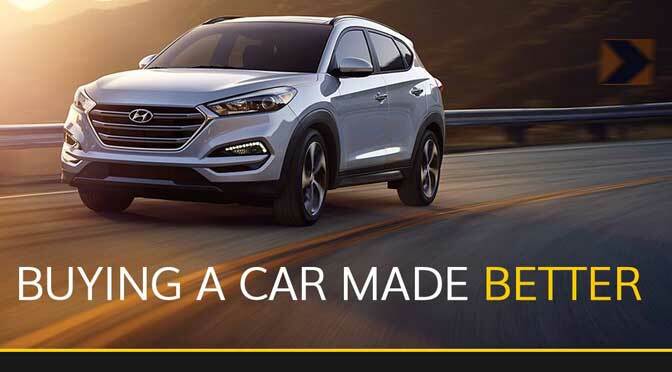 Buying A Car Made Better! Hertz Car Sales Palm Beach is located at 9137 FL A1AAlt, North Palm Beach, Florida. There is a spacious parking lot outside the Auto Sales Store. Their business was founded in 1977. 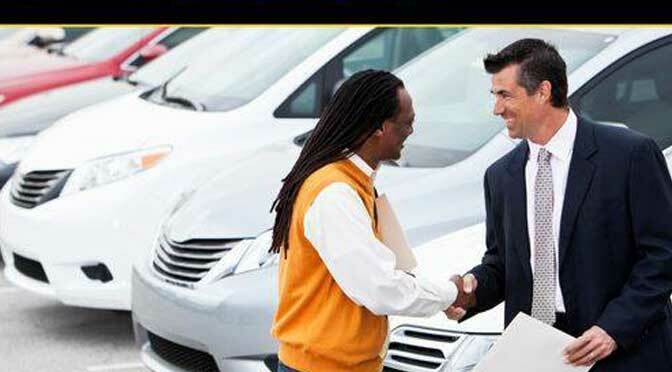 Hertz Car Sales believes in providing rich buying experience to their customers. They deal in with new and used cars. Their used cars are well equipped. Come to the showroom after detailed inspection to make sure that the vehicle has no major or minor pending mechanical or bodywork. 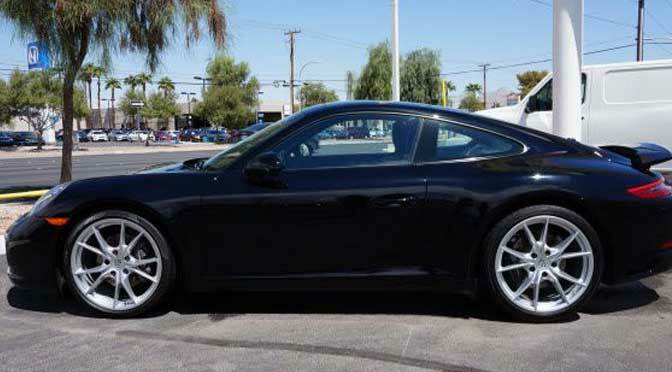 Hertz Car Sales Palm Beach has streamlined the process of used cars purchasing. They have eliminated the middleman services and now directly coordinating with the end user for used car selling. They have used social media power to spread the information about their used vehicles which are on the floor for sales. On top of simplifying the buying experience, they are also offer financing services on used vehicles. They have top of the line financing institutions onboard to offer the best possible markup rates for used vehicle buyers. 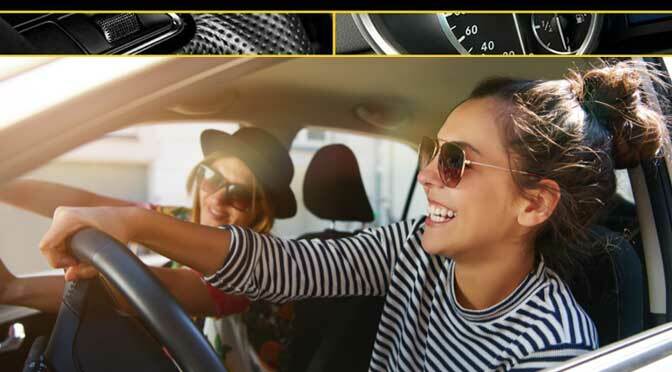 If you are looking to purchase a new or used vehicle, please visit Hertz Car Sales at the North Palm Beach branch and get the best quotation. They have a vast variety of used and new vehicles that includes: Luxury cars, Street Cars and Sports Car of your favorite brands. Hertz Car Sales Palm Beach is located at 9137 Florida A1A Alternate. North Palm Beach, Florida US. Hertz Car Sales Palm Beach is an Auto sales type of establishment. Come on by or give us a call during business hours if you have questions (888) 437-1909. 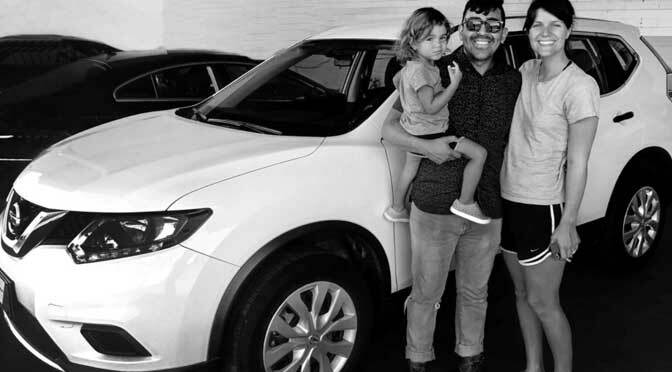 This site for Hertz Car Sales Palm Beach was set up to enhance this client's Internet presence and grow the WebPage Depot online business directory. WebPage Depot is designed for local directories and a exhustive business directory. This free business listing site provides a fully functional website. The WebPage Depot site merges seven social media accounts (if available), google maps, large pictures, a contact us page (protecting the client's email address), a link to the client's original website and relevant Youtube videos. Additionally, we write an original text Welcome Message. WebPage Depot does make some assumptions, with confidence, for the benefit of the client. We write everything from a positive context. Our goal is to promote the visibility/ranking on this site to the highest level possible. Improvements to ranking come with additional relevant content. To continue this effort, we will need help from the client, i.e., menus/list of services, specials, current pictures and videos and additional text for the Welcome Message.